Getting approved for a car loan with imperfect credit can be stressful. The good news is you don't need perfect credit to get the car you need. At Drivers Lane, we specialize in connecting car buyers with local dealerships in or near Joliet that are ready to help them get the financing they need. Get started today by filling out our free and easy auto loan request form. Searching for a car to meet your needs? Don't let bad credit keep you down! We know just where to go in and around Joliet when you need bad credit auto financing. We work with dealers all around the country and the state! 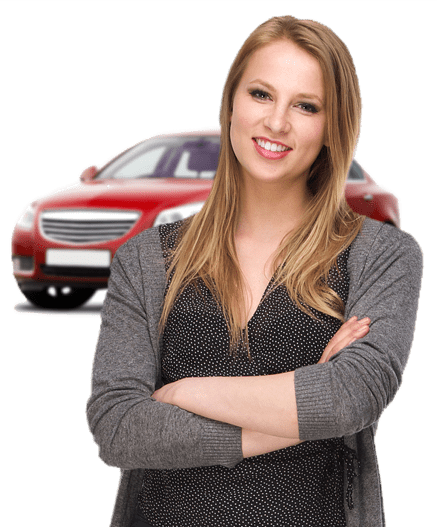 We know how challenging it can be to get bad credit auto financing in Joliet, especially when you don't know what dealers to turn to. We specialize in working with dealerships that have lenders ready to help you beat the odds. These lenders have the ability to work with people whose credit is less than perfect. Whether you're looking for advice on what type of vehicle you can purchase with bad credit auto financing, or tips on how to build a better budget and improve your credit, we've got you covered. You can count on Drivers Lane to provide the information you need, and provide you with a secure, no-obligation auto loan request form so you can get started finding a dealership in or near Joliet today!